For a number of years, Windows has been the most popular development and deployment platform for ISVs and OEMs who bundle or embed MySQL Embedded Server with their products. In fact, the 2009 survey of MySQL ISV / OEM customers showed that 72% of those surveyed use Windows for development and 59% use Windows as their application's deployment platform. 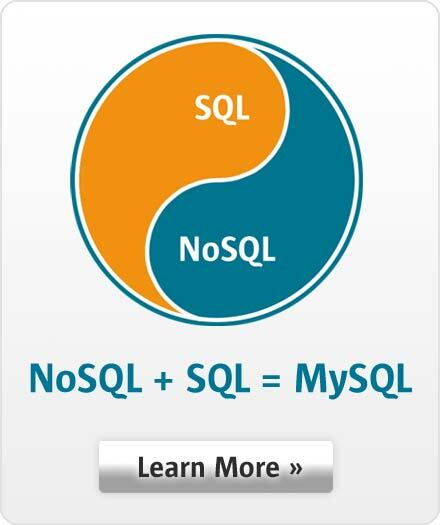 This Guide outlines the reasons why MySQL on Windows continues to be a popular choice - even over Microsoft's databases -- for independent software vendors, original equipment manufacturers, and hosting providers. In addition, it provides tips and links to various resources on how to develop and optimize MySQL applications on Windows.